No matter what style of home you have, the windows are often the first details a person notices when entering a home. The way you treat your windows can have a large impact on the impression your home leaves on your guests. Window treatments can reflect your personal style and give some flare to the overall interior design. 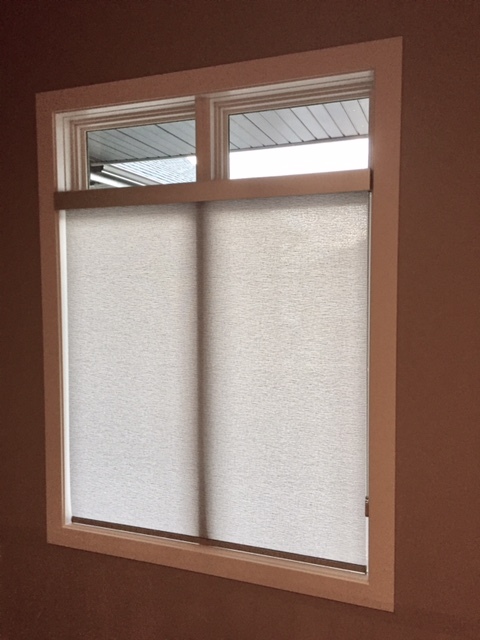 There are several types and styles of window treatments so you can accomplish whatever look you are looking for whether it be drapery and curtains, roller shades, or shutters. Inspiring homes design offers a variety of window treatments and vendors to meet your style and budget needs.